Supply us the text and images and we’ll do the rest. If any changes are required just send us an email with the changes. Zero commission charges – Ever! simply inform us via email. Easy! Sell or Rent Your Property Privately and Pay Zero Commission! Enquiries sent directly to you! If you’re looking to sell your house privately online using the for sale by owner model and save thousands of dollars in commission, it’s important for your property to be found online. No website has more exposure than realestate.com.au with over 3 million visitors each month. For Sale By Owner (FSBO) is one of the fastest and most economical ways to sell your property yourself and usually no one knows your property better than you do. The Real Estate Institute of Australia recently announced that 90% of buyers and tenants search online for a property to buy or rent. Thousands of private sellers and landlords across Australia are now choosing to sell or rent their properties online without a real estate agent, and that’s because it works! How long until my property is live on realestate.com.au? Generally your property will be live within just a few hours. 27. You can also upload a floor plan and video. Can someone help me upload my listing? Yes. Simply call or send an email and we’ll be glad to help. Can I choose not to display the property Address? Yes. Just leave the street address details blank. Simply call us or fill out our Property Changes Form and we’ll make the changes straight away. Easy! Can I put in a price range? How long does my property stay online? Your property will be advertised until its either, sold, leased or withdrawn. Are there any hidden costs or commissions? No. Not one. There are no hidden fees or commissions payable ever! What happens when someone enquires? The client enquiring will receive an email and text with your name and number. You will also receive an email and text with all the clients details. 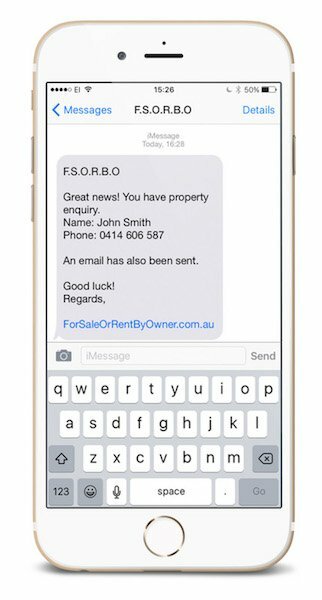 Once your property has been withdrawn, sold or rented, simply send us an email. 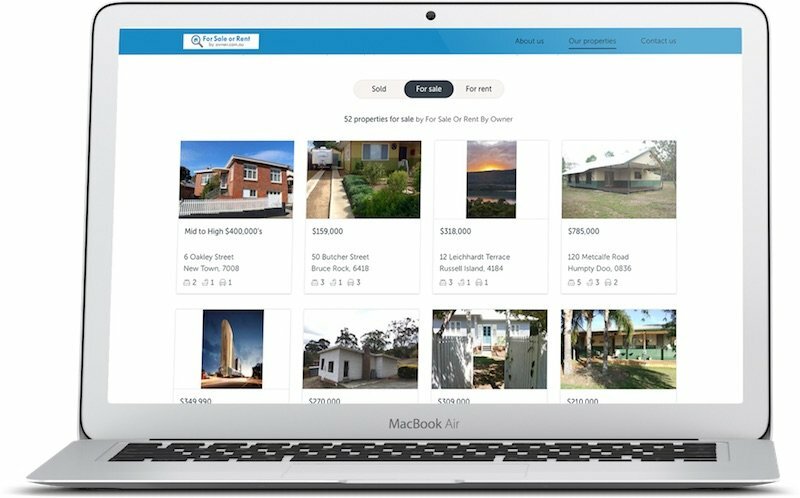 Previously private sellers and landlords were unable to advertise their properties on the most popular website, Realestate.com.au without the use of a real estate agent. & 15 other real estate listing websites and receive the inquiries directly to their mobiles by SMS and via email. For Sale or Rent By Owner allows owners to sell or rent without agents – Rentals $99 | Sales $199 until SOLD, LEASED or WITHDRAWN with no commissions and no hidden costs. Large pet friendly block for $385 per week. HAWTHORNE, LARGE GROUND FLOOR UNIT, NEAR NEW. 11 Maritana Street, Morley FOR SALE. Large land area for development. Hawthorne, 3 Bedrooms with HUGE entertainer’s deck.